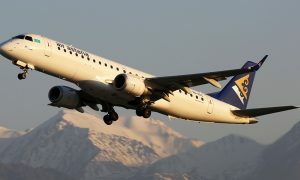 Air Astana and Turkish Airlines have completed the first step towards a wide-ranging co-operation, including a codeshare agreement on routes operated by both carriers between Kazakhstan and Turkey. The Letter of Intent was signed at an event in Istanbul by Peter Foster, President of Air Astana, and Temel Kotil, PhD, President and CEO of Turkish Airlines. Codesharing on flights between Istanbul – Almaty and Istanbul – Astana will also include a special prorate agreement to destinations beyond their respective hubs in Almaty, Astana and Istanbul. The agreements are intended to take effect as of May 2013. “The strength of the extensive and rapidly growing network of Turkish Airlines from its hub at Istanbul Ataturk Airport will allow us to offer a much wider range of destinations to our customers. Our passengers will enjoy increased travel flexibility and improved connectivity benefiting from the combined frequencies that we will be offering through the codeshare. Our passengers will enjoy the codeshare services of the two airlines respectively rated Best Airline of Europe and Best Airline Central Asia and India by Skytrax,” said Peter Foster, President of Air Astana. 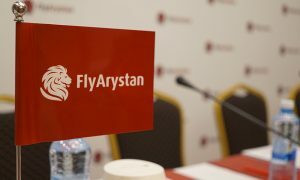 “We are extremely delighted to sign the Letter of Intent with Air Astana, as we aim to improve our partnership to maximize the travel opportunities offered to passengers through the extensive networks of both airlines. 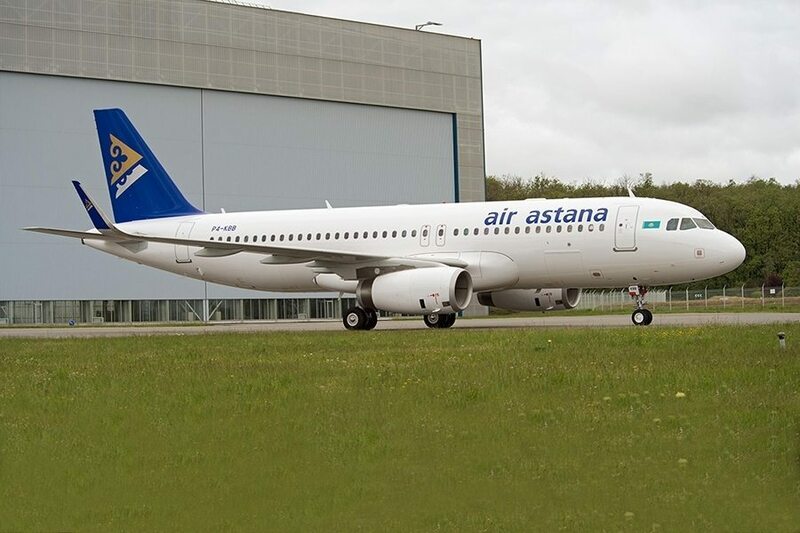 Air Astana continues expanding successfully, offering services at highest standards with a young fleet. 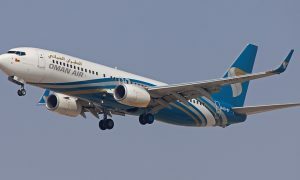 Together we will be offering better connectivity for our customers on the two airlines` networks. We believe this partnership with Air Astana will bring benefit for both sides, not only in commercial aspects in rapidly growing Kazakhstan but also in technical and training areas.” said Temel Kotil, PhD, President and CEO of Turkish Airlines.